Summer may be winding down, but there's still time for a few quick road trips. 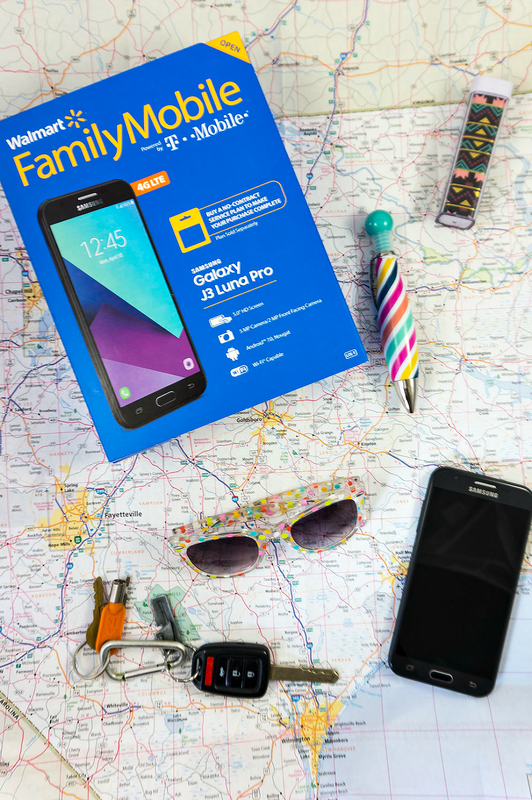 See how our latest road trip was made even simpler with Walmart Family Mobile Plus Plan + take away some useful information from my summer family road trip survival guide! On average, our family takes at least 12 road trips per year. Though taking a quick flight seems more efficient time wise, we actually prefer the ride. Call us crazy, but there's something special about spending time in a car with family, taking in the sights, and enjoying the journey. Especially if you have unlimited data and the ability to turn your phone into a hotspot. Because, let's face it, there's only so much enjoyment you can get out of each others company before you start to get restless. Enter my recent upgrade to the new Walmart Family Mobile Samsung Galaxy J3 complete with the $49.88 PLUS Plan, which provides UNLIMITED talk, text and data up to 15 GB of 4G LTE and then 2G*, and is powered by T-Mobile's nationwide 4G LTE† network. This phone was a serious money and sanity saver on our most recent road trip. We were able to rely on GPS for the whole trip, without worrying about going over on our data, and we were even able to activate the hotspot and provide internet to several other devices along the way. The best part about my service? No there's no contract, no activation fees, and no late fees. And as a bonus, every time I renew my service, I get a $7 VUDU◊ credit. A win, win, win! 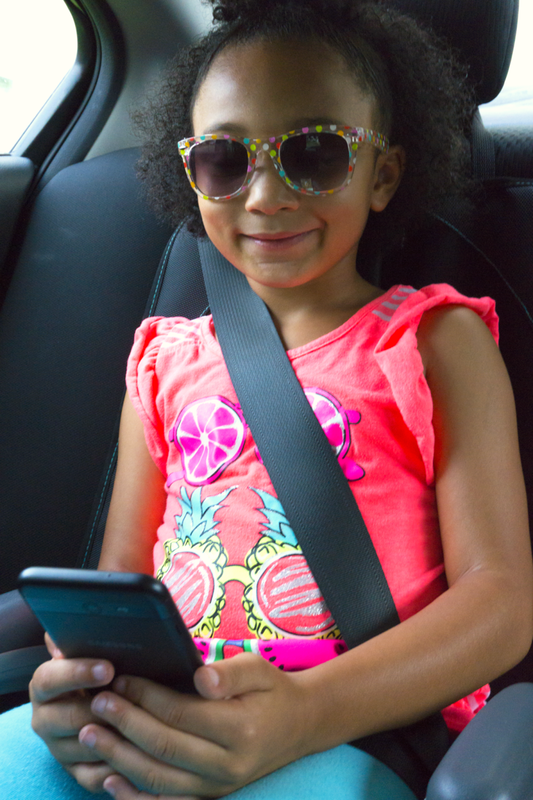 In addition to my recent phone upgrade, there are 5 other tried and true methods I call upon to keep sane during our summer family road trips. 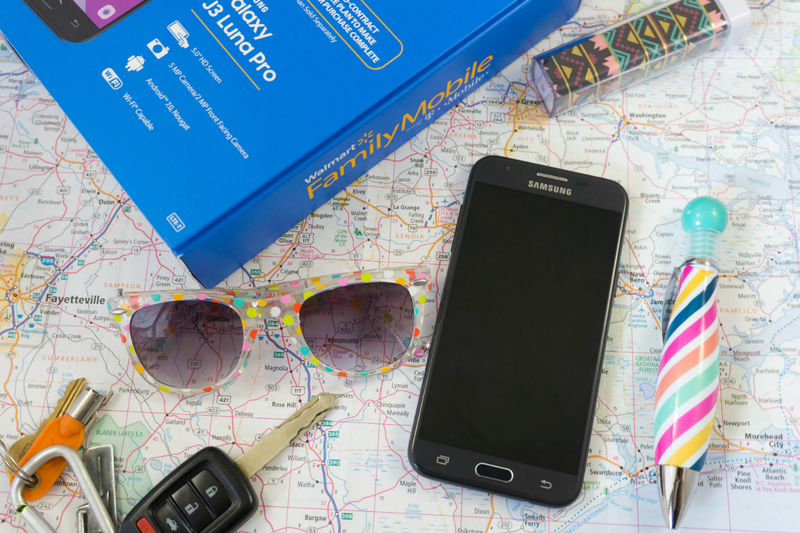 Since I believe sharing is caring, check out my Summer Family Road Trip Survival Guide below! I'm not ashamed to admit that 99.9% of the time, I rely on GPS to get me to where I need to go, but that other 0.01% I like to plan out my route, just in case. This is especially true when I'm planning a road trip. The better prepared you are ahead of time, the easier it is to adapt should an emergency situation arise. Still, if you are planning on using GPS the whole trip, it's important to make sure that at least one of your phones has unlimited data, so you can use GPS the whole way without working about burning through your data. The number one rule of the road is to make sure you bring some tunes. Though you'll hopefully spend the majority of your time talking to your family, at some point, you'll need some upbeat music to get you though the rough patches. If you need a break, switch it up with some of your favorite audio books. When it comes to our road trip, the rule of the road is when it comes to snacks, there are no rules. Everyone is allowed to indulge in their favorite snacks--judgement free. Did you know that you can now download most of your favorite TV shows for road trips? This feature comes in handy when you find yourself on the back roads. To ensure that your kiddos have plenty of entertainment options, be sure to download some of their favorite shows BEFORE you leave. Even with the most meretriciously planned situations, emergencies arise. 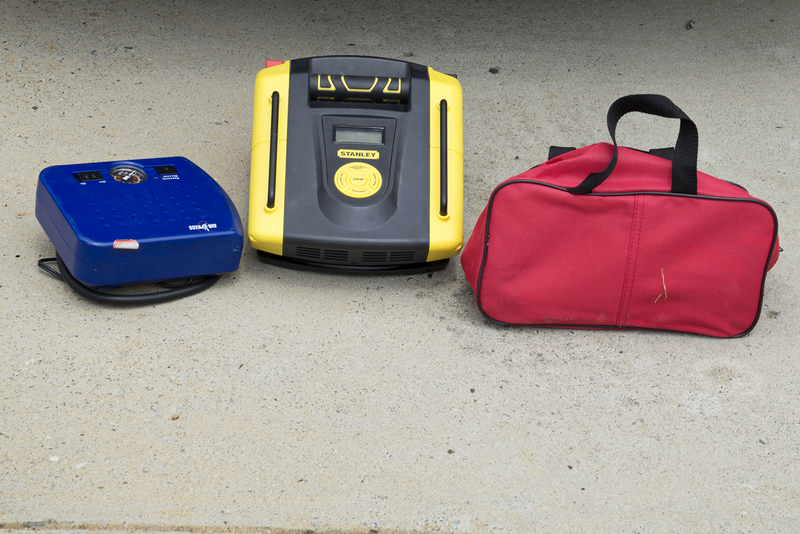 It's important to make sure before you head out that your car has a few basics, just in case. Do you have any road trip must haves? Sound off in the comment section below! Interested in upgrading your next road trip while sticking to your budget? Visit Walmart and check out their WalMart Family Mobile aisle for more information! I have looked into the Walmart Family mobile before, but was unsure about making the big switch. Sounds like it could be the better way to go, would love saving on my cell phone bill. I love taking road trips. Your suggestions are excellent, especially the taking snacks! Road trip must haves definitely include snacks and good music. I haven't done a road trip in a while but I need things to munch on while I drive and tunes to jam too. 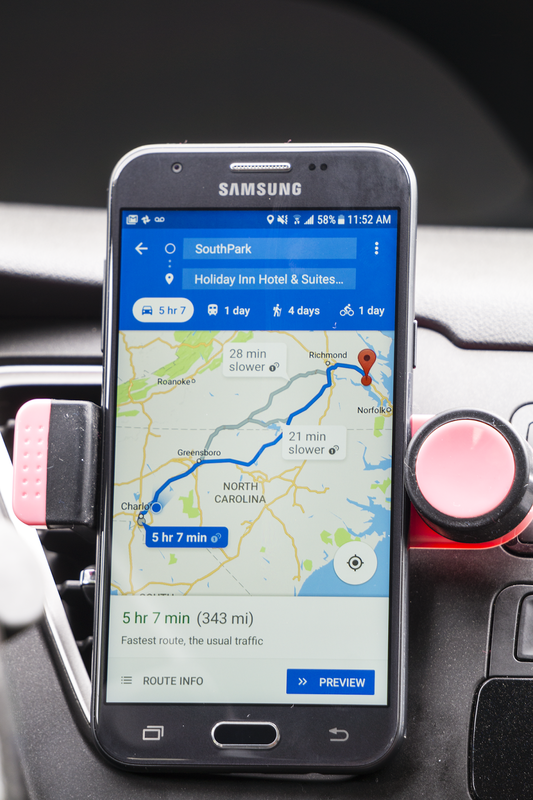 Your right it is never to late for a good road trip and I love how the phone helps you plan everything from your route to think you might want to do! 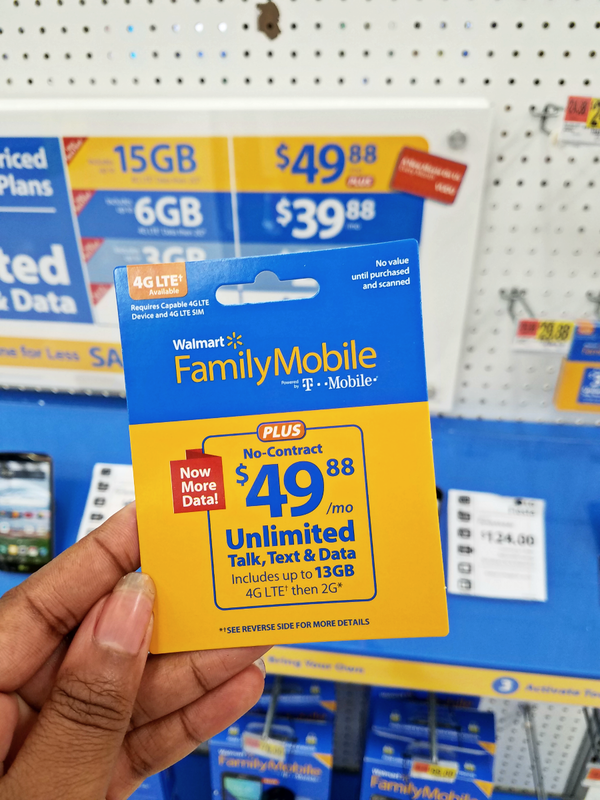 I have heard some great things about the walmart family plan but seriously never considered it and now i really think I need to! Definitely looking to save some money! The new Walmart Family Mobile Samsung Galaxy J3 complete with the $49.88 PLUS Plan sounds amazing! Unlimited talk, text, and data are a huge must for my family! I've heard so many great things about Walmart's cell phone plans. My contract is expiring soon, so hopefully I'll be able to sign up with them. During road trip, i make sure I have my own survival kit including an external battery to about celphone battery drain. So many family road trip tips! 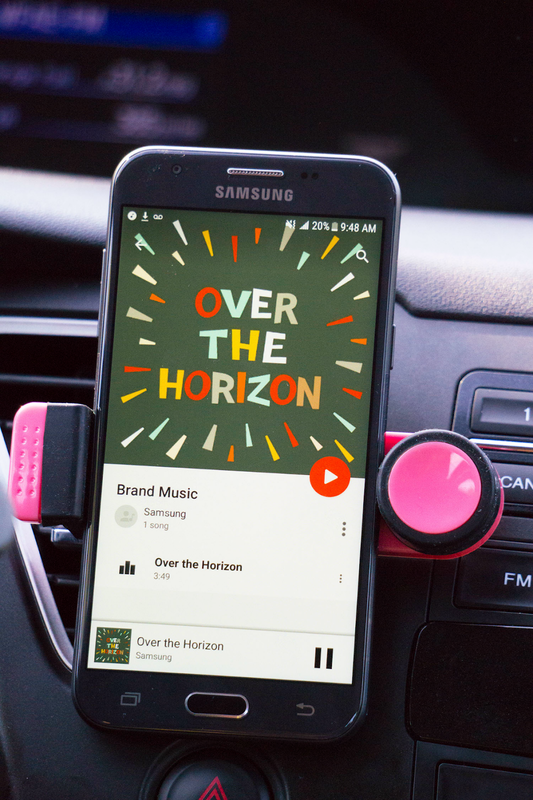 We always are sure to bring plenty of snacks and a travel playlist to listen to! I travel a lot with my two young children, so this is a perfect list for me! I especially appreciate your emergency list -- I am printing it off so I can add those things to my car. Thanks! Our family loves to take road trips ever summer! I will definitely be saving this survival guide for those 'just in case' scenarios! I have been wanting to get a Family Mobile. Hopefully, they are not available in my area.